Planning your dream wedding can take a lot of time and SodexoMAGIC at Central State University is ready to assist you to make it an unforgettable experience. We offer personalized service and one-on-one consultation to take care of every detail. 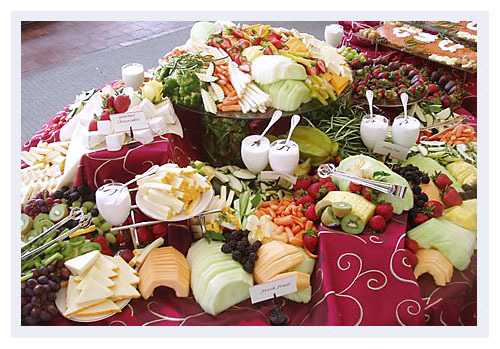 With SodexoMAGIC, you get exceptional culinary skills and also expert event planners. Centerpieces, linens and china are also available to order should you require a special look for your wedding. 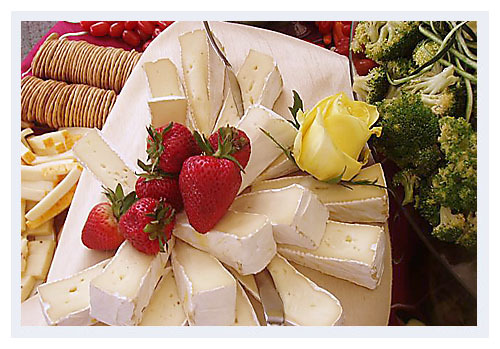 Our planners can also order, receive and handle floral arrangements for the event. 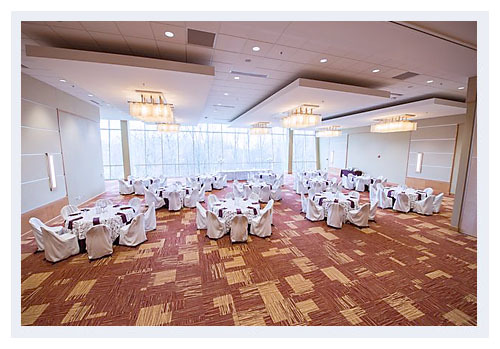 The University Student Center Grand Ballroom - an example of elegance in style - features crystal chandeliers and floor to ceiling windows for a flood of natural lighting. Our culinary professionals take great pride in using sustainable and local foods to create fresh, healthy and delicious menus. We are committed to sustainable practices. We seek out the best possible seasonal ingredients.